OutdoorFest invites outdoor curious/enthusiasts to explore the great outdoors in New York City and beyond. Tired of crowded summer events? Experience a healthy, fun, and social way to explore New York's outdoors with handpicked activities from the experts at OutdoorFest. 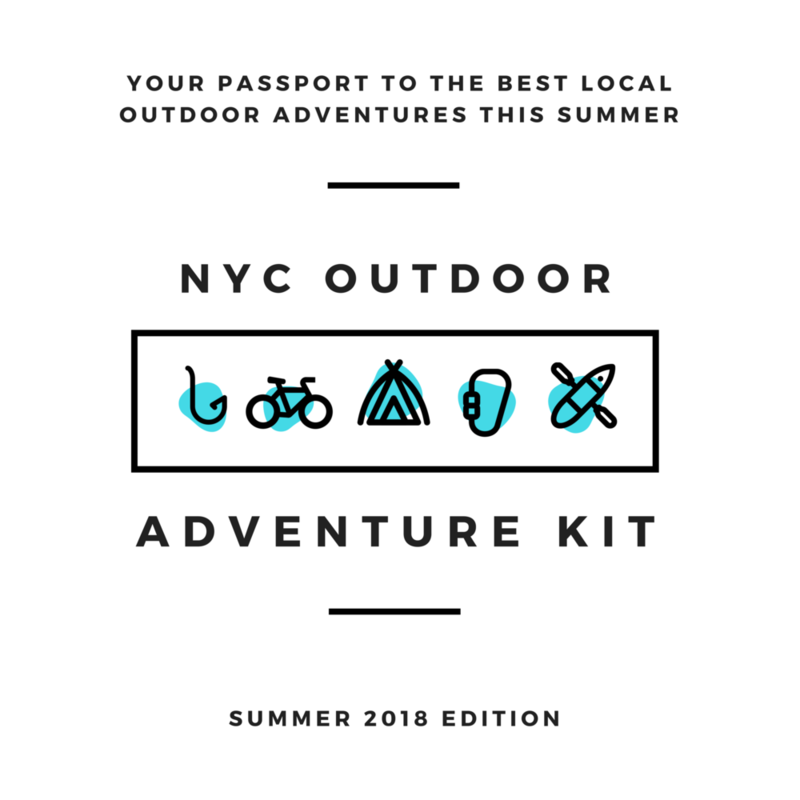 [Brooklyn, NY] - On May 16th, 2018, OutdoorFest launches a new product designed to encourage New Yorkers to explore the great outdoors with its inaugural NYC Adventure Kit, a curated selection of New York based experiences. The electronic kit is sold online and serves as a passport to receive access to surfing, outdoor survival skills classes, upstate hikes, and more. The kit costs $25 to purchase and features $25 discounts off select services and packages. OutdoorFest Founder Sarah L. Knapp notes, “Everyone associates New York with culture, the arts, and food, but along with that there’s also a robust but lesser known outdoors scene that people can engage in too. I wanted to share my favorite adventures and help people discover that you really can live in the city and love the outdoors. I handpicked every single one of these activities, each experience is something I have either personally done and loved or would recommend to others." Adventure Kit follows on from a kick off launch party on May 16th at NY Distilling Company. There, attendees will have a chance to meet participating partners, receive happy hour special drinks, and enter for a chance to win a $1,000 gift certificate from Arc'teryx Soho. Reasonably priced at $25, adventurers make their money back after one adventure and start saving at two. 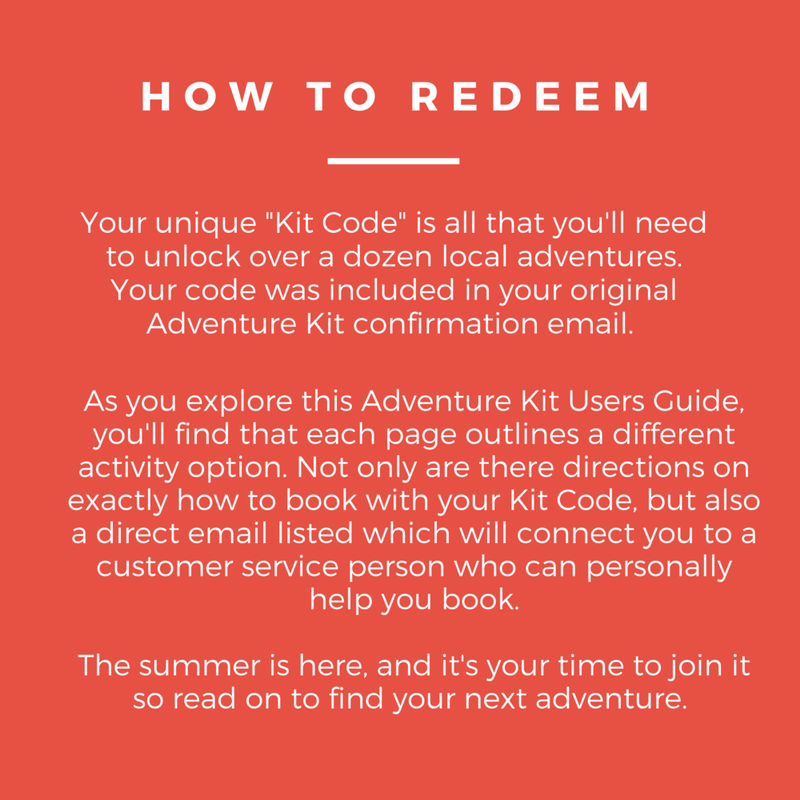 Adventure Kit participants can use their $25 with each of the adventure providers for a maximum savings of $350.